Another day, another Katt Williams post. This time, a witness has come forward with personal cell phone video of the altercation. 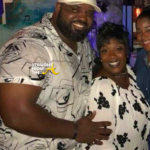 The video apparently sheds more light on WHO actually was the aggressor at the comedy club altercation between Williams and LaMorris Sellers, the husband of V103 radio personality Wanda Smith. 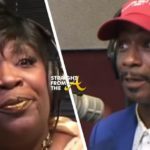 Sellers recently shared his side of the story and admits he had a gun but he didn’t aim it, it fell out his waistband, while Katt claims there was NO GUN involved (click HERE if you missed that). 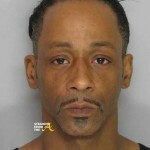 In the video above, Katt Williams could be heard threatening LaMorris Sellers, stating something along the lines of ‘as soon as that video goes out, his lights will too’. Shortly afterwards, Katt is seen walking towards the comedy club and some type of scuffle ensues. 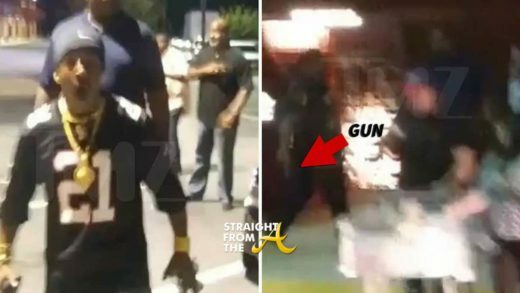 Sellers can be seen walking towards the Food Depot with gun in hand and he retreats when Katt runs into the store. 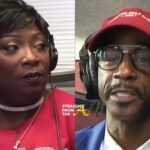 As you recall, the police report indicated that a gun was involved, but Katt refused to press charges. What are your thoughts about this newly released video?